The IT industry has changed dramatically over the years. Previously, when an issue emerged, IT companies would tackle the matter and issue an hourly bill for their services. Things are entirely different now. This responsibility now lies primarily with a managed service provider (MSP). 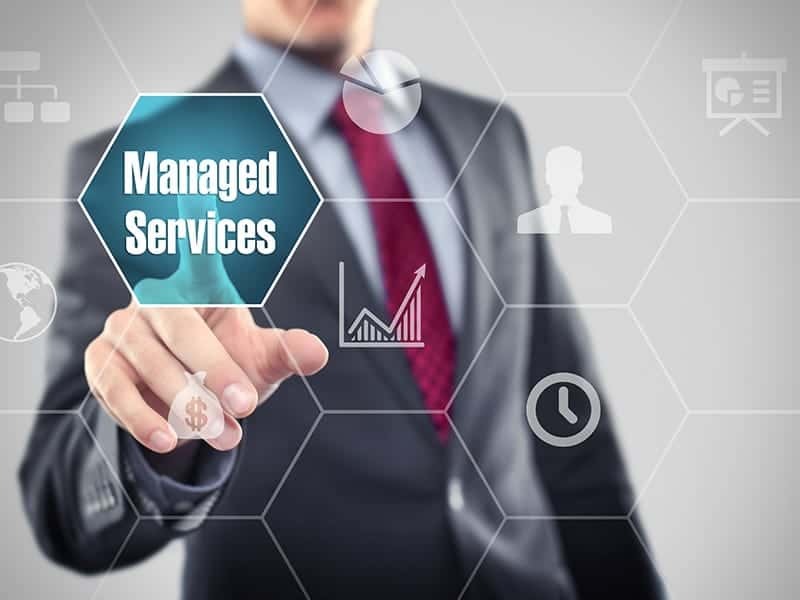 A managed service provider is the perfect solution for a small business. MSP’s are companies that remotely manage an organization’s data center. This gives small business owners a leg up with their technology. Now you don’t have to wait for IT providers to repair or diagnose an issue manually. All you have to do is contact the MSP and they’ll be able to tackle things through an intelligent cloud platform. With a cloud-hosted service, your company will have access to a solution that is convenient, flexible, and cost-effective. This eliminates the stress of supporting bulky server data. Hybrid clouds will keep all data safe and secure. Disasters can strike your network from any angle at any time. When your network endures any type of damage, it’s essential to have an effective recovery strategy in place. MSPs are able to execute effective backup and recovery strategies when your network takes a hit. Safety is crucial. There’s no question about it. Service providers keep networks protected from external threats. MSPs install firewalls and other advanced security software to prevent any network catastrophes. They monitor networks to protect against major cyber threats like phishing emails and ransomware. It can be a nightmare when your technology isn’t performing up to par. An MSP can help alleviate this frustration. Whether you need on-site support or just assistance over the phone, managed service providers are always ready to lend a hand. Most MSPs offer on-call support. They will be able to walk you through the matter and guide you to an efficient solution. When you’re in need of new technology, count on your MSP to provide you with the necessary tools. MSPs are certified experts. They have the expertise with the most innovative forms of technology. It doesn’t matter what the project is, MSPs have the right solutions to help you complete the task. Contact your service provider any time that you need more hardware equipment or a new software model. They should offer procurement services so you can buy, trade, and exchange any tools with ease. ITQue is a leading source for technical solutions. Our specialists provide a wide variety of IT services and cloud solutions. Some of those include backup strategy, virtualization, and so much more. For more than 60 years, we’ve reigned as Northern California’s leading managed service provider. As your IT partner, you can trust us to take care of any questions in regards to technology. At ITQue, we are much more than IT providers; we are problem solvers. Give us a call today. Contact us at (408) 641-7030 to get set up with a Grade A solution.